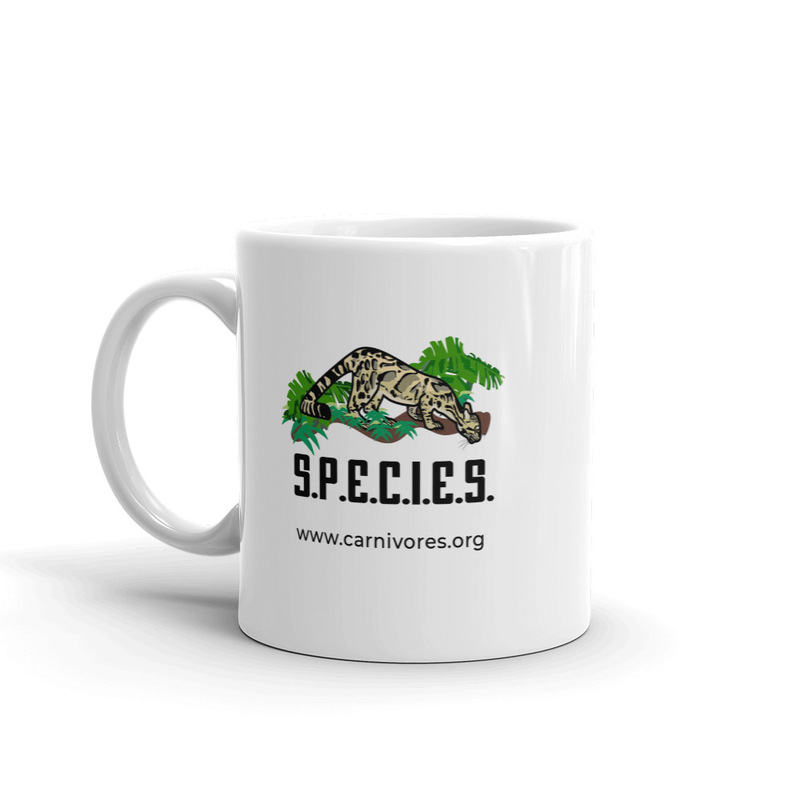 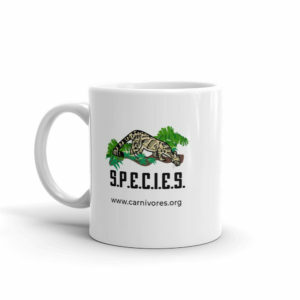 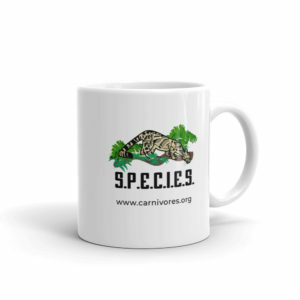 SPECIES MUG 11OZ - S.P.E.C.I.E.S. 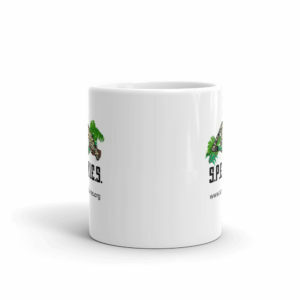 This sturdy, made in the USA mug will let you enjoy a moment to yourself with a hot beverage of your choice. 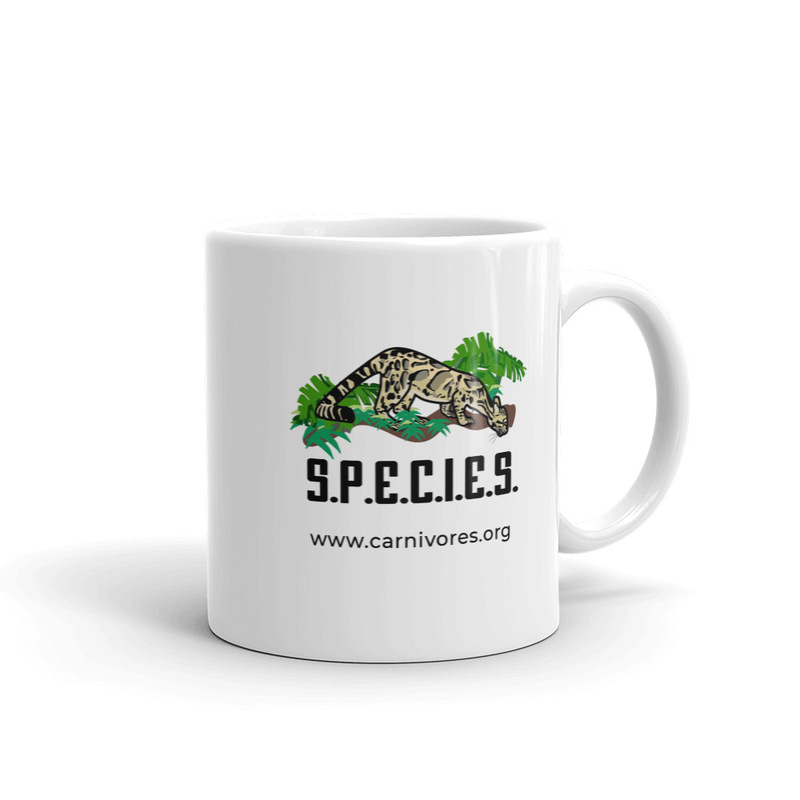 Its glossy white look yields bold prints that don’t lose their vividness even after countless times in the dishwasher or microwave.